Setting the standard in kitchen excellence Vollrath has made it their mission to create stainless steel and aluminium commercial kitchen products with a competitive price, value and quality. Vollrath works every day to make each product in their line more efficient, and more inspired. 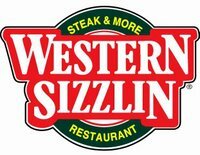 They do this with a collection of exceptional people, industry-leading products, and helpful consultative services assembled for one purpose: to advance the art of hospitality. 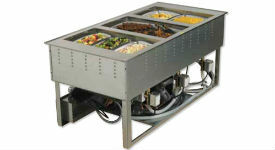 Vollrath is one of the world's leading manufacturers serving systems. 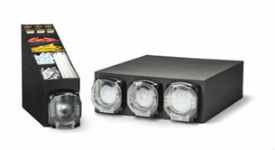 Custom configurations also available. 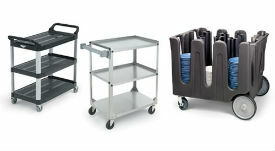 Vollrath is the number one provider of cookware & bakeware for the professional foodservice industry. 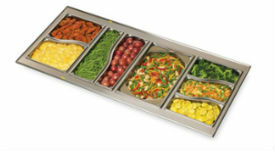 Lots of options when it comes to cold tables and serving, stainless steel construction and easy to accommodate. 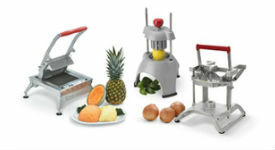 We have expanded our breadth of line with an outstanding selection of countertop equipment from Vollrath. 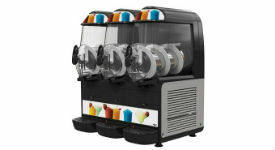 Adding iced beverages and frozen treats to your operation? 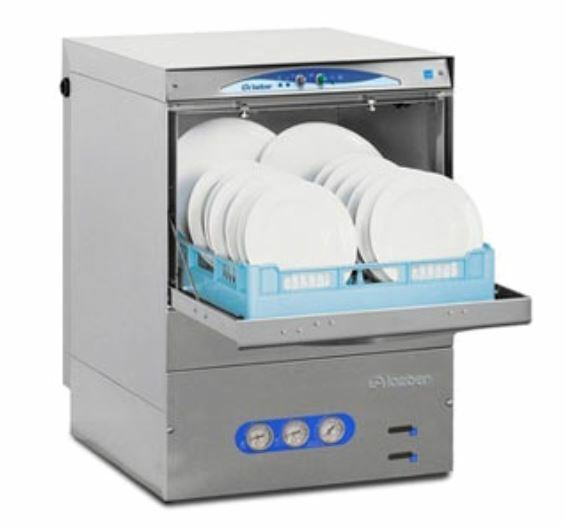 Vollrath beverageware is easy to start-up, easy to operate, and easy to clean! 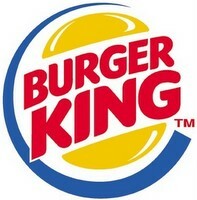 You can provide your customers with a professional and unique culinary experience in any location. You can transport and store your food safely and easily. 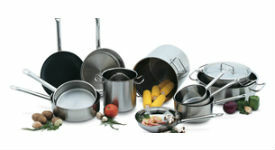 Stainless steel pans and super pans keep you food safe and secure. 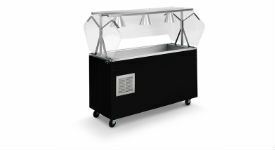 Vollrath supplies everything you need for world-class buffet and tabletop service with their vast selections of tabletop displays. 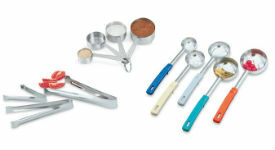 Vollrath’s kitchen utensils help you create that perfect culinary experience. 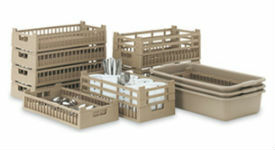 Kitchen essentials, like serving utensils and food prep items. An efficient, clean front of house requires an organized back of house. 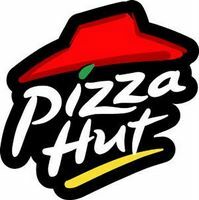 Make this happen with customizable warewashing equipment. 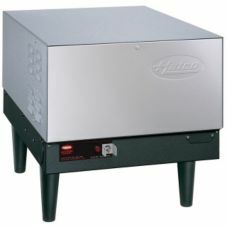 Built with marine grade, 316 stainless steel to stand up to hard water and harsher cleaning techniques. 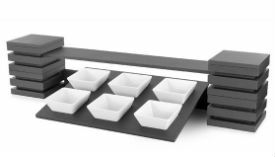 Maximize limited space and keep operations tidy at busy self-service stations with Vollrath's full line of condiment organizers! Vollrath 97241 - 4 Compartment Cutlery Bin, 17-1/4 x 10-3/8 x 3-3/8 in. Vollrath 101-1-1 - Drop-In Stainless Steel Sink w/Single Bowl, 14 x 10 x 10 in. Vollrath 101-1-2 - Drop-In Stainless Steel Sink w/Single Bowl, 14 x 10 x 10 in. Vollrath 12065-2 - Vending Cart Drop-In Sink w/Double Bowl, 12-1/8 x 6-1/8 x 5 in. 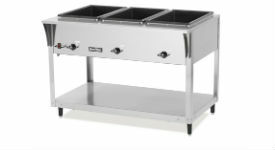 Vollrath 12065-3 - Vending Cart Drop-In Sink w/Triple Bowl, 12-1/8 x 6-1/8 x 5 in. Vollrath 12101-1 - Undermount Weld-In Sink w/Single Bowl, 14 x 12 x 9-3/4 in. Vollrath 12103-1 - Undermount Weld-In Sink w/Triple Bowl, 14 x 12 x 9-3/4 in. Vollrath 12123-1 - Undermount Weld-In Sink w/Triple Bowls, 14 x 12 x 12 in. Vollrath 12123-2 - Undermount Weld-In Sink w/Triple Bowl, 14 x 12 x 12 in. Vollrath 131-9 - Drop-In Sink w/Single Bowl, 11-3/4 x 9-3/8 x 6 in. Vollrath 141-0 - Wall Mounted Hand Sink, 17 x 15 x 5-1/2 in. Vollrath 1410CS - Wall Mounted Hand Sink, 17 x 15 x 5-1/2 in. Vollrath K1410CS - Wall Mounted Hand Sink, 17 x 15 x 5-1/2 in. Vollrath 201250 - Drop-In Round Stainless Steel Sink, 10-3/4 x 4-1/2 in. Vollrath 2612 - Deck Mounted Gooseneck Bar Faucet, 7-1/2 in. Vollrath 7466 - Strainer For Wall Mounted Hand Sinks, 2 in. Vollrath 9101-1 - Undermount Weld-In Sink w/Single Bowl, 14 x 9 x 9-3/4 in. Vollrath 9102-1 - Undermount Weld-In Sink w/Double Bowls, 14 x 9 x 9-3/4 in.